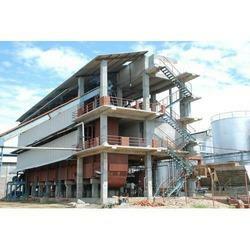 Our range of products include rice bran solvent extraction plant and solvent extraction plants. Technochem is a well known name for providing Rice Bran Solvent Extraction Plant that is used in extracting solvents from rice bran. This by-product is obtained as a result of rice milling operation and consists of 16 to 22% oil. It is palletized before subjecting to the solvent extraction process. Our expert professionals make sure that the entire extraction process is carried out as per the normal standard procedures. 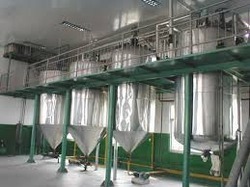 Looking for Solvent Extraction Plants for Rice Bran ?